Here's some tips to get your home and your car winter storm ready. -Know the optimal temperatures for your thermostat. 65 degrees during the day and 68 - 72 degrees during the night is recommended. -Keep alternative heating sources prepared. If you have a fireplace, store a good supply of dry, seasoned wood. Keep fire extinguishers on hand, and make sure your family knows how to use them. -Do not use charcoal grills or generators indoors; the fumes can be deadly. -Turn off electrical appliances that were on when the power went off to avoid a power surge when the electricity is restored. -Use flashlights. Do not use candles; they greatly increase the chance of having a fire in your home. -Limit your activities to no more than two rooms and close off unneeded rooms. -Stuff towels or rags in cracks under doors and cover windows at night to keep cold air out and warm air in. -If you have well water, fill up tubs and buckets with water so if the power goes out you still have water. -Remember to eat and drink regularly. Food provides the body with energy to produce its own heat. -Keep the body replenished with fluids to prevent dehydration. -Wear layers of loose fitting, lightweight, warm clothing. Layering clothes keeps you warmer than a single layer of heavy clothing. Remove layers to avoid overheating, perspiration and subsequent chill. 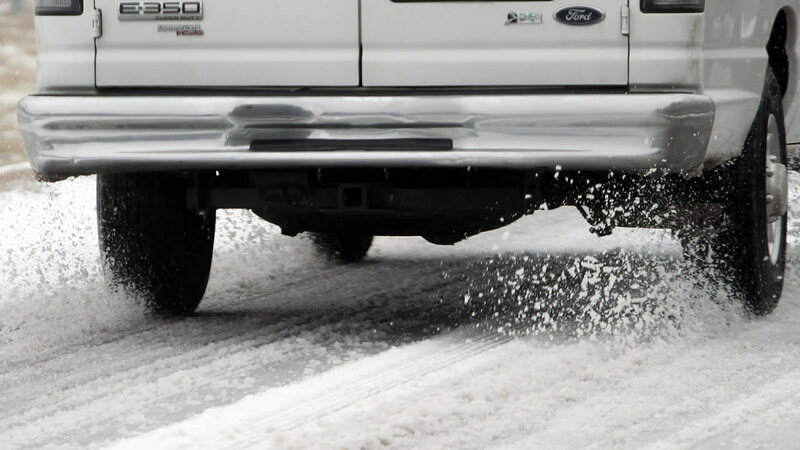 Winter Weather Special, Part 3 has tips for getting your vehicle ready for winter. Winter Weather Special, part 4 shows you how to stay informed with the latest weather news. During a winter storm, it is recommended you stay inside and not drive. Sometimes, however, driving is unavoidable. If your car needs repairs and you don't have a mechanic, check out igonc.com and technetprofessional.com Enter your zip code to get a list of shops near you.